New York (TADIAS) – In 2012 we lost Ethiopia’s most famous painter, Maitre Artiste Afewerk Tekle, who died last Spring at the age of 80 and was laid to rest at the cemetery of the Holy Trinity Cathedral in Addis Ababa on April 14th. Speaking about his life-long dedication to the fine arts, Afewerk Tekle once said: “At the end of the day, my message is quite simple. I am not a pessimist, I want people to look at my art and find hope. I want people to feel good about Ethiopia, about Africa, to feel the delicate rays of the sun. And most of all, I want them to think: Yitchalal! [It's possible! 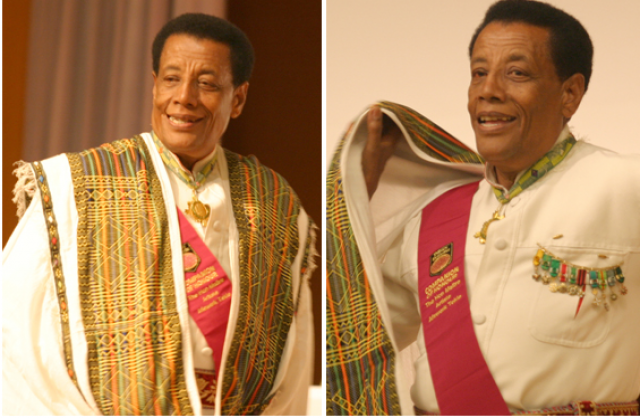 ]” Our coverage of Afewerk’s passing was one of the most shared articles from Tadias magazine this year: (In Memory of Maitre Artiste Afewerk Tekle: His Life Odyssey). Below are other arts and culture stories that captured our attention in 2012. Marcus Samuelsson released his best-selling memoir Yes, Chef back in June. From contracting tuberculosis at age 2, losing his birth mother to the same disease, and being adopted by a middle-class family in Sweden, Marcus would eventually break into one of the most exclusive clubs in the world, rising to become a top chef with a resume including cooking at the White House as a guest chef for President Obama’s first State Dinner three years ago. Since then, Marcus has morphed into a brand of his own, both as an author and as owner of Red Rooster in Harlem. Earlier this year, Tseday Alehegn interviewed Marcus about his book. Ethiopian American novelist and writer Dinaw Mengestu was named a MacArthur genius Fellow in September. The Associated Press reported Dinaw’s selection along with the full list of 22 other winners. Dinaw is the author of The Beautiful Things that Heaven Bears and How to Read the Air. In addition to the two novels, he has written for several publications, including Rolling Stone, Jane Magazine, Harper’s, and The Wall Street Journal. According to MacArthur Foundation, the “genius grant” is a recognition of the winners “originality, insight, and potential” and each person will receive $500,000 over the next five years. Below is a video of Dinaw discussing the award. After years of absence from the Miss Universe pageant, Ethiopia graced the global stage this year represented by 22-year-old Helen Getachew. The competition was held in Las Vegas on December 19, 2012. Women from over 80 countries participated in the 61st annual contest. The new Miss Universe is Miss USA Olivia Culpo, a 20-year-old beauty queen from Rhode Island and the first American to claim the coveted title since 1997. Olivia was crowned Miss Universe 2012 by Miss Universe 2011 Leila Lopes of Angola. Over the next year Olivia will hit the road on behalf of her cause: HIV/AIDS prevention as mentioned on her official pageant profile. 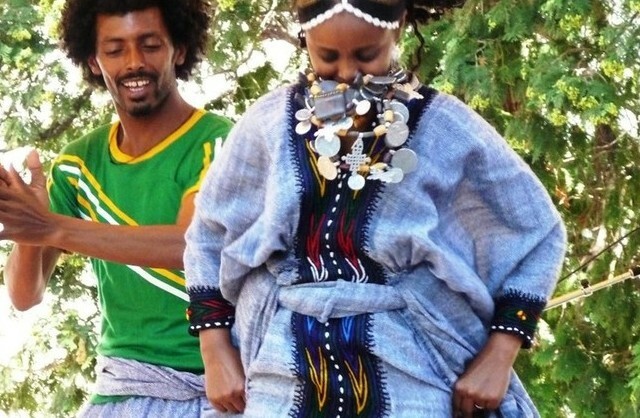 Two distinctly different Ethiopian musical acts emerged in 2012 that are sure to dominate the entertainment scene in the coming year. 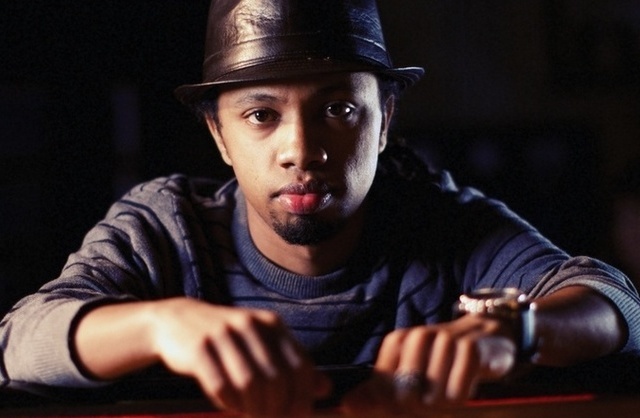 Samuel Yirga (pictured above) is a U.S.-based pianist from Ethiopia whose debut album Guzo has won critical acclaim. Here is how NPR described the artist and his work in its recent review of his new CD: “A 20-something prodigy, Yirga is too young to have experienced the Ethio-jazz movement of the early 1970s, but he has absorbed its music deeply — and plenty more as well. With his debut release, Guzo (Journey) Yirga both revives and updates Ethiopian jazz.” Likewise, the new Ethiopian rock band Jano is also influenced by legendary musicians of the same era, but as their producer Bill Laswell put it: They don’t join the ranks of Ethiopian music, they break the rules.” Below is the latest music video teaser by Jano. In its thumbs-up review of Debo band’s self-titled first album released this year, NPR noted: “The particular beauty of Debo Band is that you don’t have to be an ethnomusicologist to love it: It’s all about the groove. Debo Band transforms the Ethiopian sound through the filter of its members’ collective subconscious as imaginative and plugged-in 21st-century musicians…The swooning, hot romance of Yefikir Wegene bursts up from the same ground as the funky horns of Ney Ney Weleba. From that hazy shimmer of musical heat from faraway Addis, a thoroughly American sound emerges.” Similarly, another Ethiopian American musical ensemble that made a splash this year is the sci-fi trio ‘CopperWire’ that produced the futuristic album Earthbound. The hip-hop space opera takes place in the year 2089 featuring three renegades from another world who hijack a spacecraft and ride it to Earth, and eventually land in Ethiopia. Watch below CopperWire’s music video ET Phone Home. 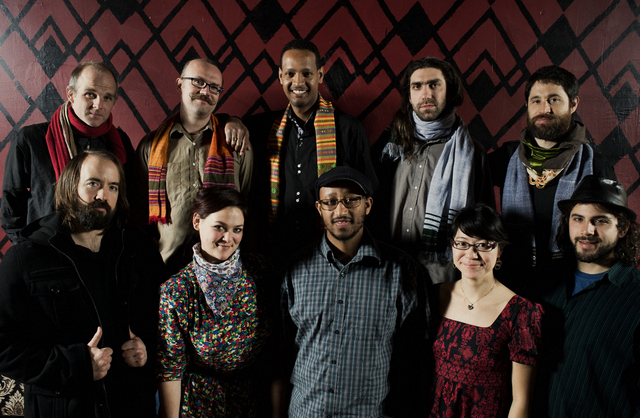 After thrilling New York audiences at Lincoln Center in summer 2011, members of the Addis Ababa-based musical troupe, Fendika, returned to the East Coast for their first solo tour in 2012 with stops that included New York, Washington, D.C, Boston, Hartford, Connecticut and Smithfield, Rhode Island. 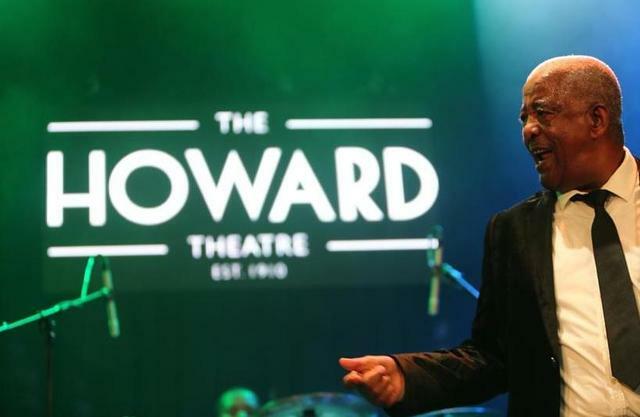 Mahmoud Ahmed and Gosaye Tesfaye performed at the historic Howard Theatre in Washington, D.C. during a Memorial Day weekend concert on Saturday, May 26th, 2012. 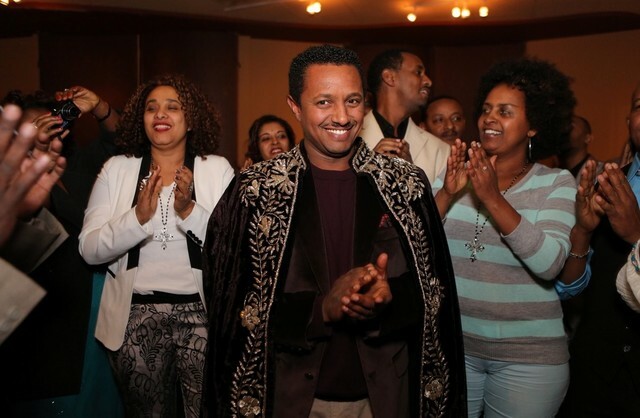 It was the first time that Ethiopian music was featured at the iconic venue, which re-opened in April following a $29 million renovation. The event was organized by Massinko Entertainment, and also included an appearance by guitarist Selam Woldemariam whose collaborative concerts with Brooklyn-based musician Tomas Donker at Summer Stage in New York was part of the biggest entertainment stories that we covered this year. 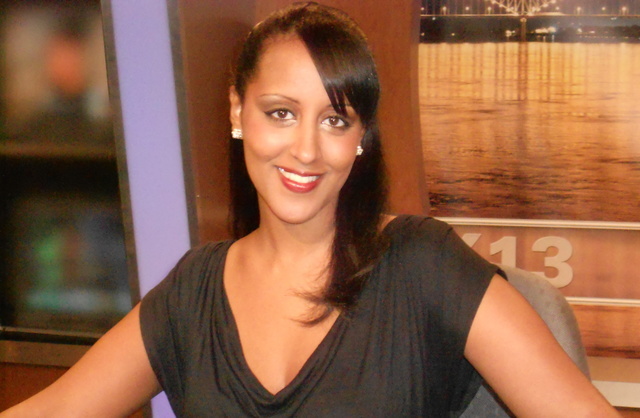 Last but not least, Ethiopian American Journalist Bofta Yimam who is a reporter for Fox 13 News in Memphis, Tennessee, was nominated this year for Regional Emmy Awards by the National Academy of Television Arts & Sciences (Nashville/Mid-South Chapter) for her journalism work. The winners will be announced on Saturday, January 26th, 2013 at the Schermerhorn Symphony Center in Nashville where the ceremony will be telecast live beginning at 8:00 PM. Below is a video of Tsedey Aragie’s interview with Bofta Yimam.